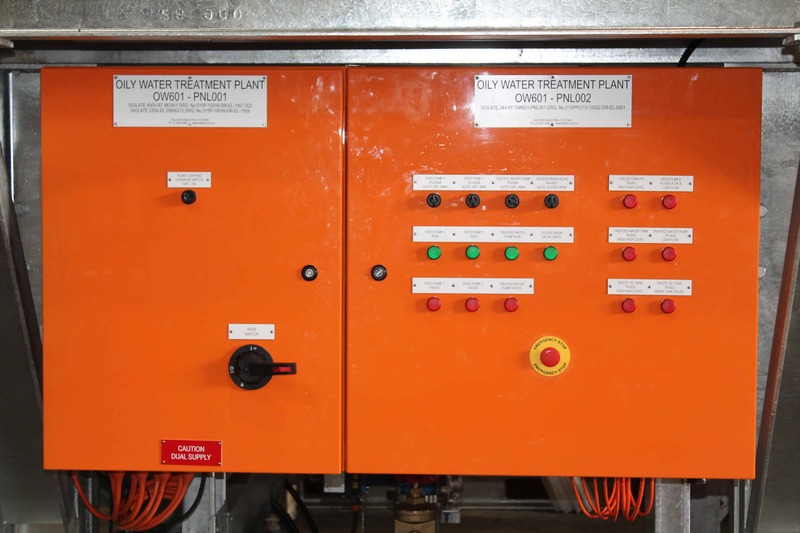 Process systems and wastewater treatment systems need integration and control, and Baldwin Industrial Systems have over 20 years experience in designing, fabricating and supplying solutions for customers. 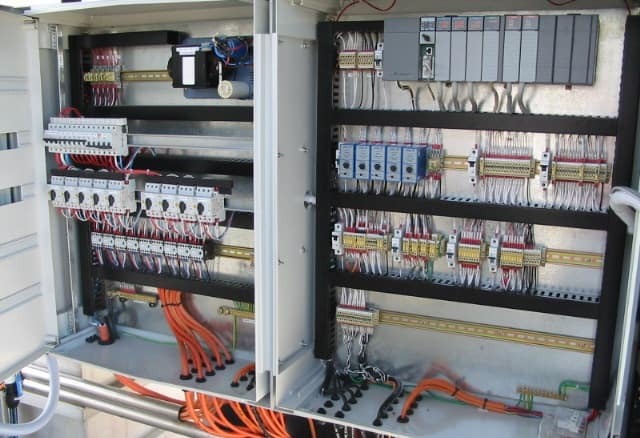 Our in-house capabilities range from Form 1 control panels to Form 3B MCC, with the complexity depending on the system. 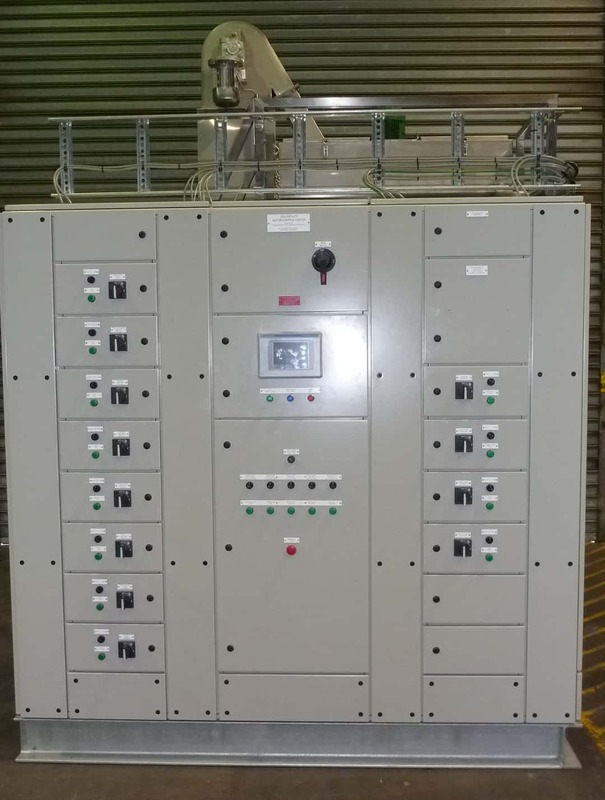 PLC control is utilised widely and we have experience in all the major brands. We have completed work for the major oil companies, mining companies and oil & gas companies for wastewater systems and unrelated processes. For more information on control panels call us on 02 4954 0440.